The cosy, traditionally built Hotel Chalet Barbara is beautifully furnished throughout and offers high quality accommodation. Guests love the warm, welcoming atmosphere, personal service and use of the facilities at its nearby sister hotel Sporthotel Arabba with its wonderful aperitivo bar and relaxing spa area. The cosy Hotel Barbara offers superb accommodation and service. 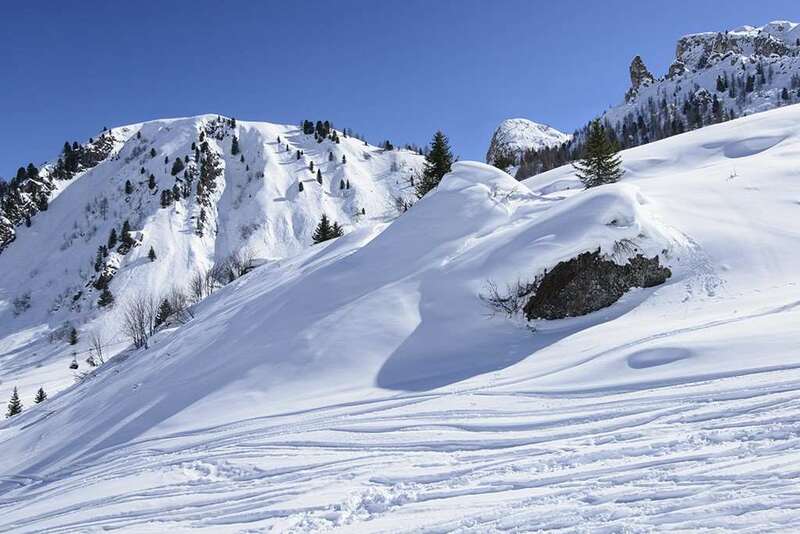 Located slightly above the main village, 450m up the hill from its sister, the Sporthotel and 350m from the ski lifts. Rooms (2-4 people): Standard twin or double rooms with satellite TV‚ minibar‚ hairdryer‚ mini–safe and bathroom with shower & wc. Superior rooms with one or two extra beds also available. Extensive buffet breakfast. Evening meal option available to book in resort with meals taken at sister hotel Sporthotel Arabba.